TS Inter 1st & 2nd Year Results 2017: The first and second year intermediate result for the exams held in March 2017 has been declared by the Board of Intermediate Eduction of Telangana aka TS BIE. On April 16, the board announced the results for both general and vocational courses on its official websites. 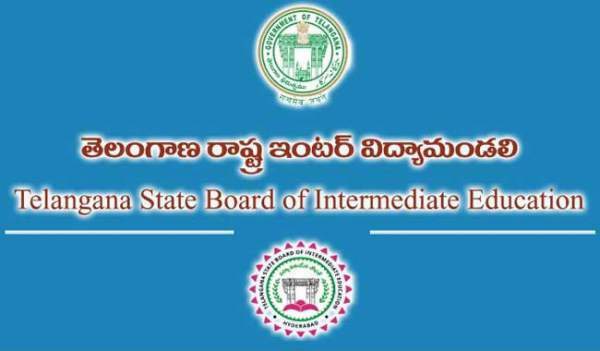 Now, the candidates can go to bie.telangana.gov.in for the same. results.cgg.gov.in and Manabadi sites will offer the same to students who will check their performances. As per the latest reports, the TS and AP SSC results 2017 will be declared in between May 7 to 10. According to an estimate, around 5,38,226 students took part in the senior examination which began from March 14 this year. About 2600 exam centers were booked to conduct the examination across the state. 1.1 List of popular sites to check the TS Intermediate Result 2017. 1.2 Here, we have some steps to check the TS Inter 1st & 2nd Year Results 2017 with ease. In 2016, there were around 9.5 lakh candidates who had written the exam and the pass percentage came out as much as 61.41, in which girl proved their extra edge over boys. Girls had a pass percent of 66.86 while boys registered 55.91 only. From 2016, TSBIE has decided to announce the results for both first and second years on the same days, unlike the past. Earlier, both the results used to be declared on two different dates. List of popular sites to check the TS Intermediate Result 2017. Here, we have some steps to check the TS Inter 1st & 2nd Year Results 2017 with ease. Enter the asked and required details like roll number, etc. The result will appear now. Save and take a printout of the same for your use. for second year, replace IPE1 and IPEG1 to IPE2 and IPEG2 respectively. AP Intermediate 1st and 2nd year result 2017 haves already been declared in the past week. Stay tuned to TheReporterTimes for latest exam results’ updates.